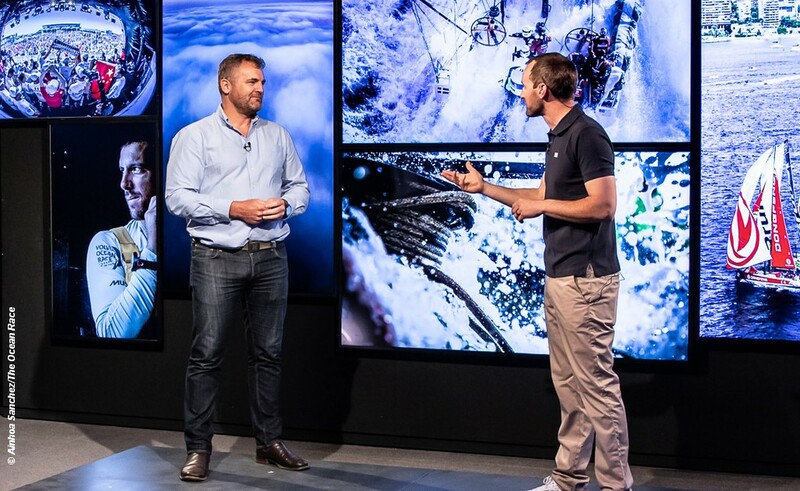 The renamed Volvo Ocean Race – now simply The Ocean Race – revealed its new brand identity and confirmed two team entries during an online launch event hosted in Alicante, Spain. Two VO65 campaigns – from Portugal and New Zealand – were announced in Alicante on Thursday. There are nine new IMOCA 60s in build across the world and it is thought that several are being prepared as projects for the race. In Lorient, France, Paul Meilhat, the winner of the 2018 Route du Rhum, confirmed that, “The Ocean Race is my priority.” Getting an IMOCA 60 team on the start line in Alicante is his goal. Newport, Rhode Island is among the cities currently engaged in a Host City procurement process that will result in the full race route being announced before the end of the summer, one of the organisational milestones for the race and competitors alike.